The Time for The Chakras and Meridians Seminars is Almost Here! Welcome S. as a new student and Merrill as a re-taker to both of our seminars. 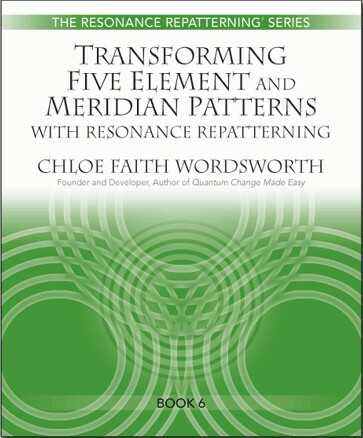 Welcome to Gladys and Lillian who will be joining us for Transforming Meridian and The Five Elements seminar. 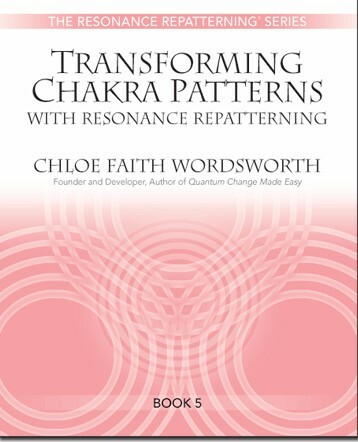 In just a week we will be together again for the Chakras and Meridians seminars. We are going to have an exciting four days with our guest teacher, my dear friend and colleague, Karine Bourcart. We will be blessed with the wisdom, depth and humor that she brings as she teaches. We will definitely need every minute of our four day weekend so we will start Orientation by 9:10 at the latest! We will try to have lunch around 1 or 1:30 at latest. Please let me know that you have read this message by e-mail or comment here on the blog. Thanks for the info & list of what to bring! See you soon!